FitBack`s administration offices are located in the heart of Harrogate in beautiful North Yorkshire. We are in a stunning converted coach house house with easy access to motorway networks and the Yorkshire Dales. 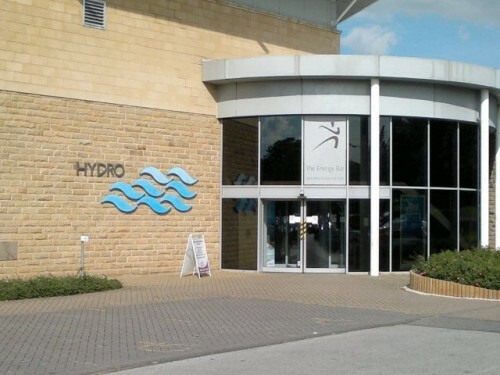 We also run a Physiotherapy Clinic at “The Hydro” in Harrogate which has impressive facilities, some of the best in the North of England. From here we are able to provide local businesses and residents with a First Class Physiotherapy service. CLICK HERE to read more. Give us a call about your requirements or fill out the enquiry form below and we'll get in touch.